Born in 1967 in Abu Dhabi. Lives and works in the UAE. 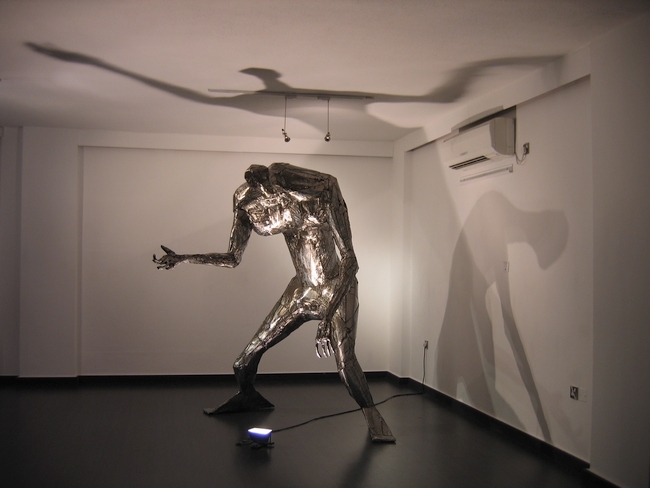 Reputed to be one of the most provocative Emirati Artists, Jalal has managed to challenge his followers not only by the subject matter, but in the manner in which he creates his art. 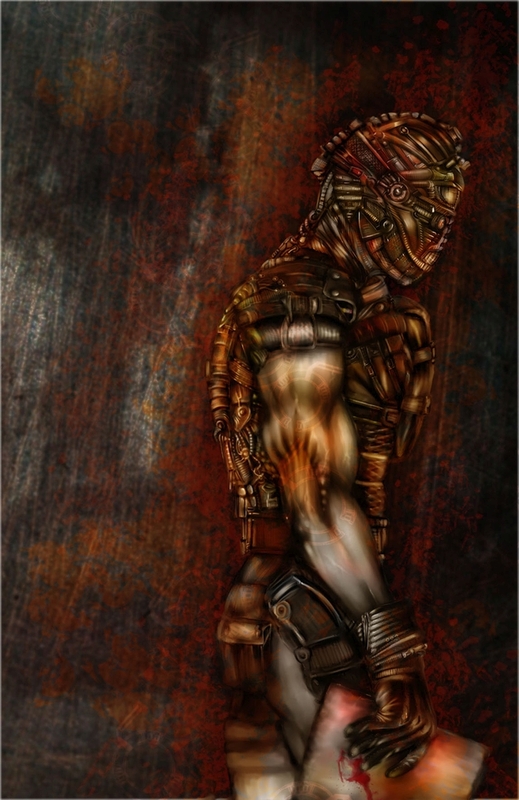 Jalal is the first artist of his kind to combine metal with digital art, his limitless approach to producing art is reflected in his dual style of creating art. 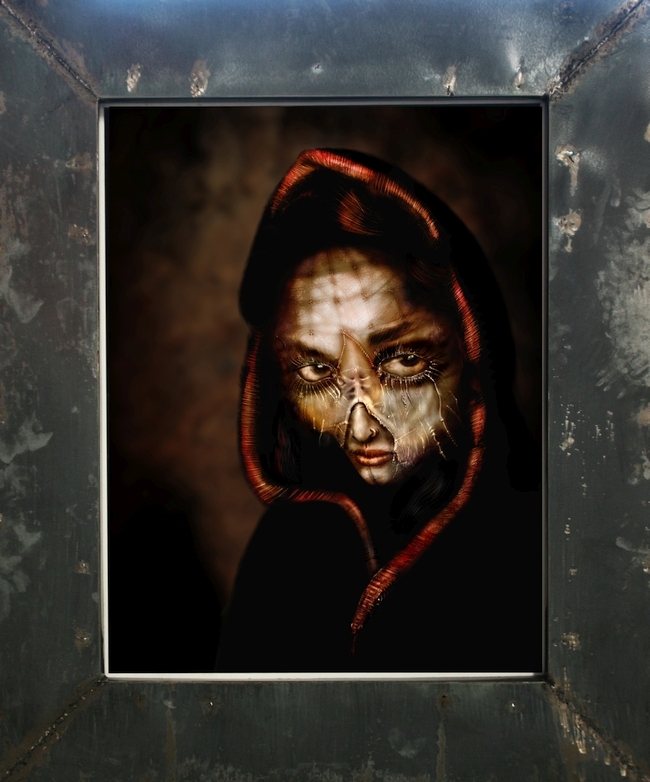 He comments, “If one medium does not deliver the emotion I want in my artwork, I will reach out to another medium that will.” He uses digital paints from up to 9 different computer programs, before embedding them in twister industrial metal, that result in mind jolting three dimensional imagery transcending the boundaries of the frame directly into the onlooker’s psyche. 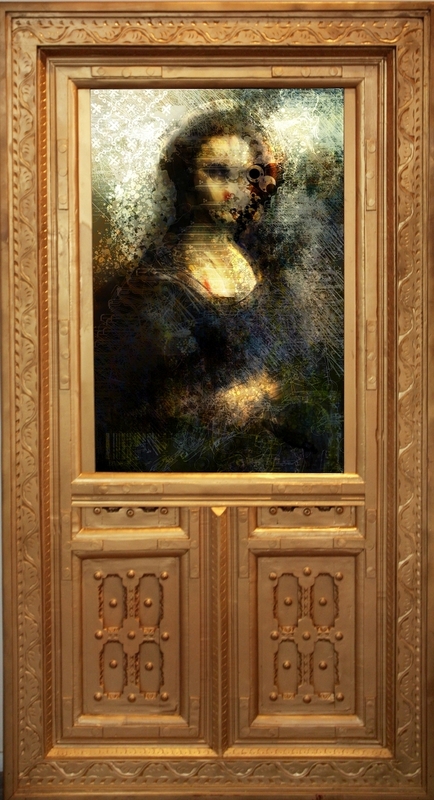 Jalal’s work borders between the modern digital, through to dark gothic sculpture resulting in his unique paintings that are confessions of the soul. 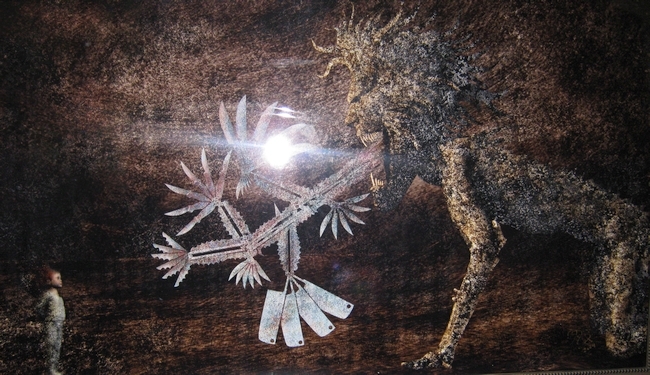 He portrays inner most human emotions in his work, both good and bad. For over 18 years, Jalal Luqman has conducted many seminars and workshops in schools, colleges and universities as well as being a public speaker for the promotion of art in the UAE. He has been a member of the UAE delegation to many international art events and has held national and international art exhibitions in the UAE, New York, Tokyo, Egypt, Kuwait, Morocco, Beijing and Czech Republic. 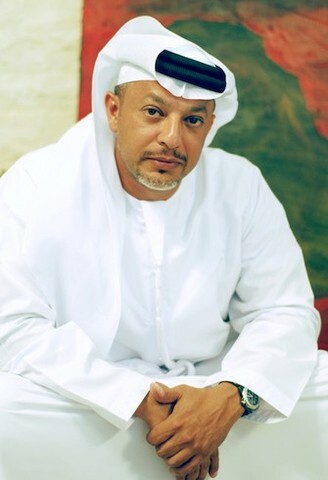 In 2006, he cofounded the Ghaf Art Gallery, the fist contemporary Art Gallery in Abu Dhabi.